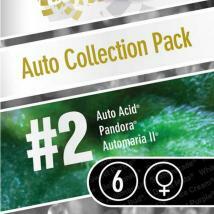 Amsterdam based Paradise Seeds have always been highly involved in the breeding of beloved cannabis varieties. 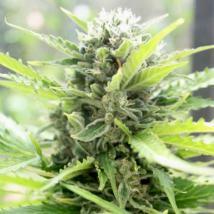 Since they started growing cannabis in the early 1980’s, it has always been their aim to select the very best genetics. This has resulted in a solid strain base which is the cornerstone of their work. Only selecting and crossing the most potent cannabis - marijuana plants with the finest, sweet taste has led to the creation of the powerful connoisseur strains they offer today. The quality you get with these cannabis seeds is that of the finest cannabis currently available on the market for both medical and recreational use. 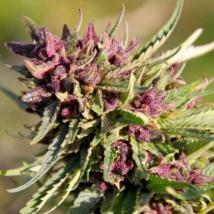 Their aim was to create better weed, with a sweet / spicy taste and stronger high, for their own use. 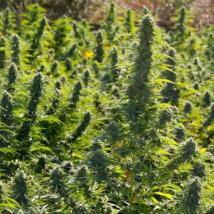 This resulted in several new varieties and the cannabis seeds were given to a number of people to grow. Due to early pioneers such as Paradise Seeds, Dutch cannabis became the best in the world and growing got evermore popular. Also many foreign people realised Dutch cannabis was of the highest quality. They took seeds home, to grow for personal use. 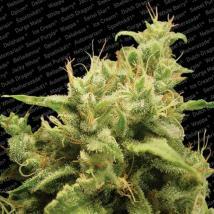 At that time Paradise Seeds found their way to the people at a local coffeeshop in Amsterdam. 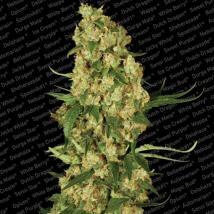 Paradise Seeds guarantees a 95% germination rate, if the growing conditions are right. 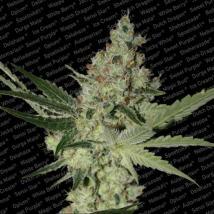 Paradise Seeds’ varieties including their “deadly beauty” and cup winner White Berry, their THC heavyweight Sensi Star which Paradise Seeds claim is the strongest indica you will have ever encountered and Nebula with its sensational sativa high and relaxing indica trail. For the medicinal users they have created Nebula CBD and Durga Mata CBD both enriched with lashings of precious CBD content and lower levels of THC to reduce the phycoactive effects and all are available at the Original Seeds Store in feminized seed packs and at the cheapest possible price. Here at the Original Seeds Store we offer Paradise Seeds in breeder packs of 3, 5 and 10 and our special single seed packs and bulk seeds bundles of up to 200 seeds. The range is feminised and ready to go so so what are you waiting for.